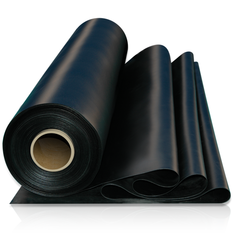 Manufacturer of a wide range of products which include rubber covers, rubber sheets and cylinder rubber seals. 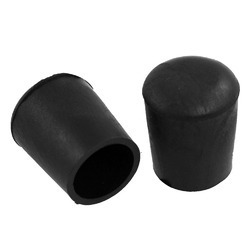 Our organization is one of the prominent manufacturers of Cylinder Rubber Seals. 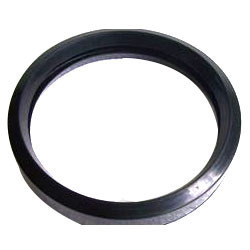 Used in high pressure operating applications, our offered seal is manufactured using high-grade rubber that is sourced from accredited vendors of the industry. Further, these seals are stringently checked on various parameters by our quality controllers to ensure flawlessness. Looking for Rubber Seals manufacturer ?